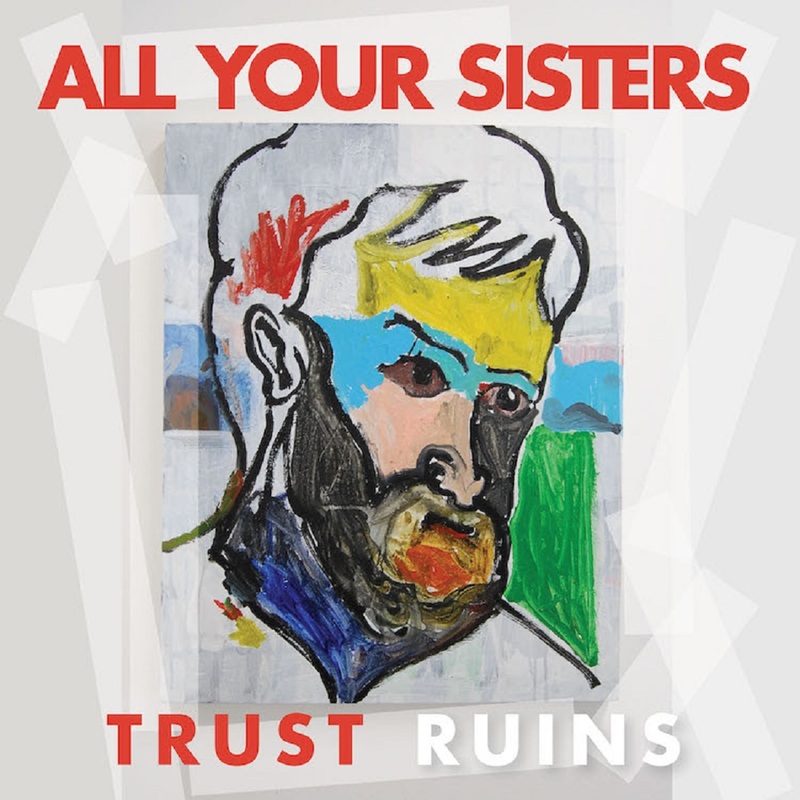 Following Dividing Lines and Self-Medicating, Jordan Morrison’s All Your Sisters unveil another grabbing track off the upcoming LP, Trust Ruins which is already shaping up to be one of the year's finest releases. A heavy industrial march paralleled to the dark punch of acts like Skinny Puppy, Godflesh and the early Swans, but fueled by its creator's personal experiences, his agony and the turmoil around him, Power Abuse takes a different path from the intricate post punk spirit of the new album's previous singles, and demonstrates a more aggressive and relentless aspect of Morrison's creativity. For Jordan Morrison, All Your Sisters is a way to go through the tragedy he has experienced in life and what he has witnessed on the graveyard shift as a paramedic. Discharging as Power Abuse is, it can also be an effective way to achieve that liberating feeling the artist aims for. May 15 Los Angeles, CA @ E. 7th St.